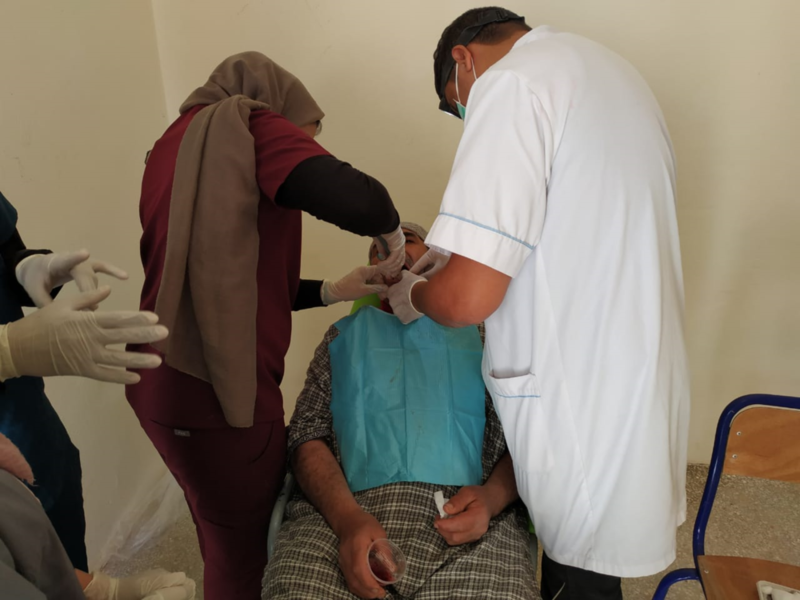 Volunteer Morocco currently offers a Dental Internship Service Learning Trip for those who are looking for a Global Health experience in Dental Health. The internship will include: Shadowing/Assisting Moroccan Dental Specialists (Family, Orthodontic, and Oral Surgery). Students will learn about healthcare delivery in rural health clinics all under the supervision of Moroccan Dentists. 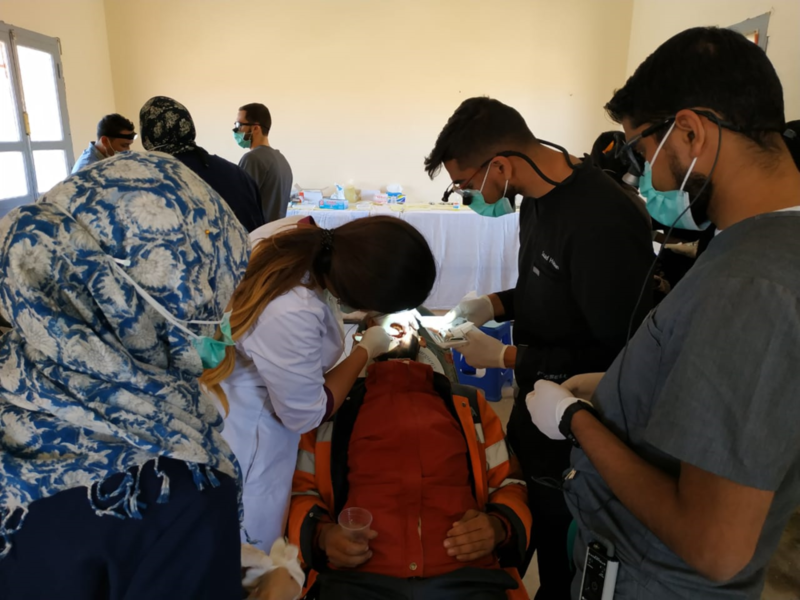 Hands-on experience at rural Dental Internship Service Learning trips focusing on the indigenous people of Morocco in rural villages and High Atlas Mountains. 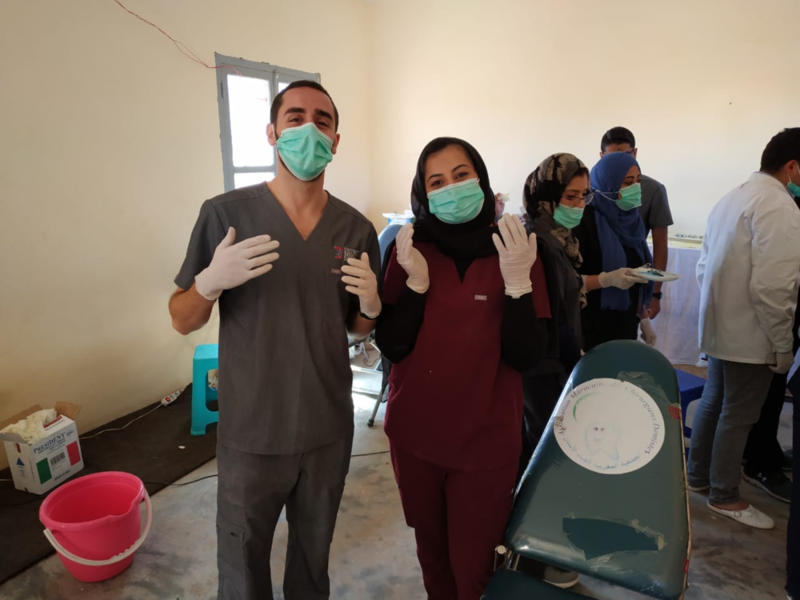 The dental students will provide screenings, consultations, fillings, extractions, x-rays, surgery, fluoride treatment, and education on proper brushing and flossing for oral health. Since our inception, participants who are studying to become dental hygienists have been providing education on how to brush your teeth and keep them healthy. Once the one on one instruction is finished the children given a new toothbrush, toothpaste and floss. This is a source of pride to the children as they show off their toothbrushes to those who pass by. The participants will also administer fluoride treatments to the children as part of the dental health agenda.